I first fell in love with this bag while on holiday in the South of France. A major turn off for me at first was that nearly every second person has one. But somehow this bag as grown on me. This could be down to its versatility. I love that the bag folds up, this makes it perfect for travelling. Below is the navy version with long straps. It costs €117 from nordstroms but can also be purchased directly from the Longchamp website. I was doing some Christmas shopping the other day when I came across this bag it debanhams. 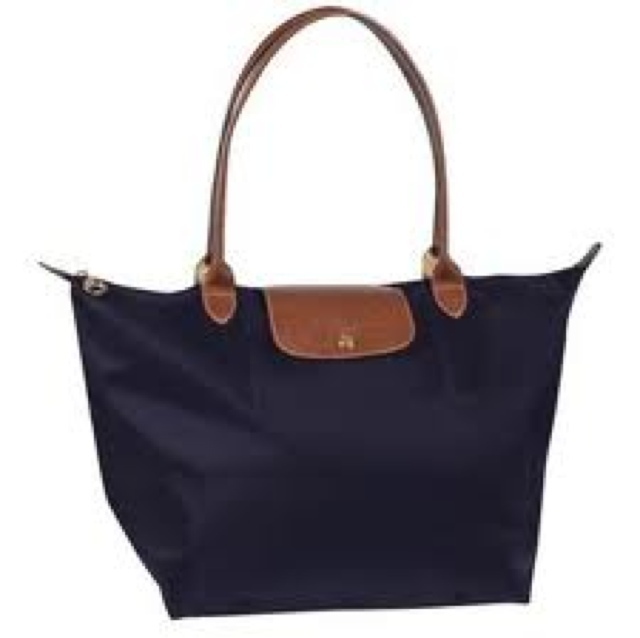 Although there is a large price difference the longchamp bag has many advantages. The longchamp bag folds up into a small square for travelling and the bag below does not. 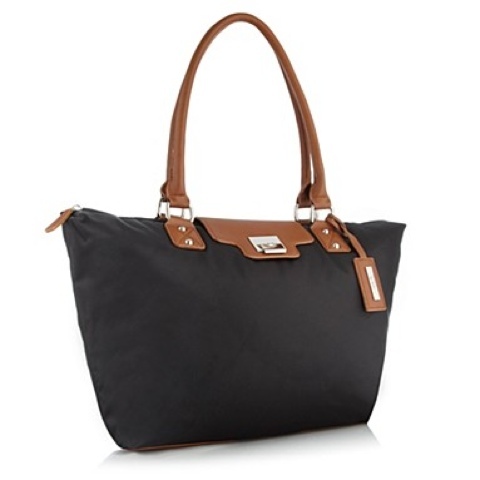 It is also instantly recognisable and is long champs iconic and best selling bag. This is a Principles by Ben de Lisi bag that I found at debanhams for €43.